Our 2017 matrics performed very well and it gives us great pleasure to share with you the results. 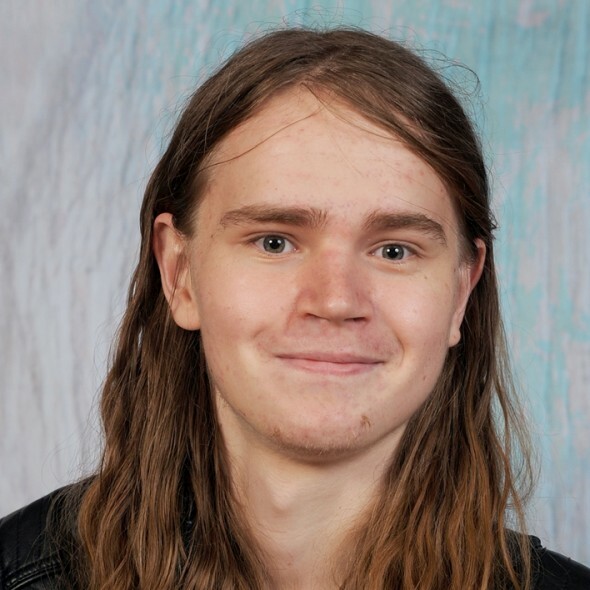 100% pass rate – again! Congratulations! All our matric students passed with a Bachelor’s degree pass. What a wonderful achievement! Michael Mount’s record of a 100% pass rate remains unbroken since the first class of Michael Mount matrics wrote their exams in 1987. In 2017 30 candidates wrote the IEB National Senior Certificate and all achieved a Bachelor’s degree pass (university entrance). 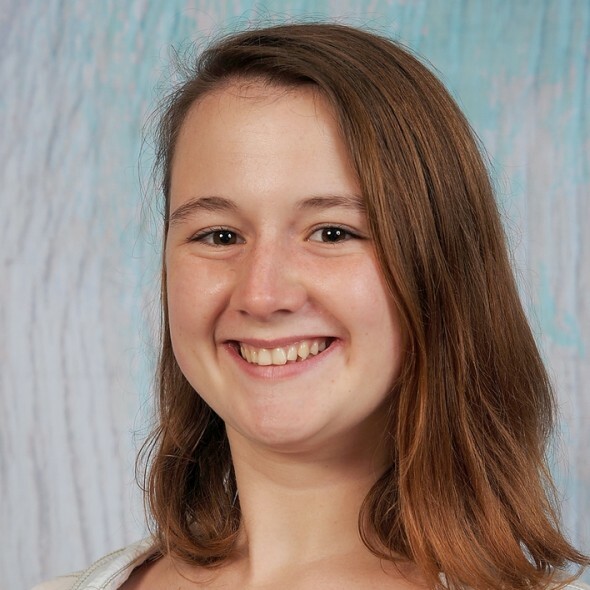 Francesca Sanne achieved eight distinctions: Afrikaans, English, Mathematics, Life Sciences, Physical Sciences, Geography, Life Orientation. She obtained 86% for Advanced Programme Mathematics and was placed in the IEB top 5% on aggregate. 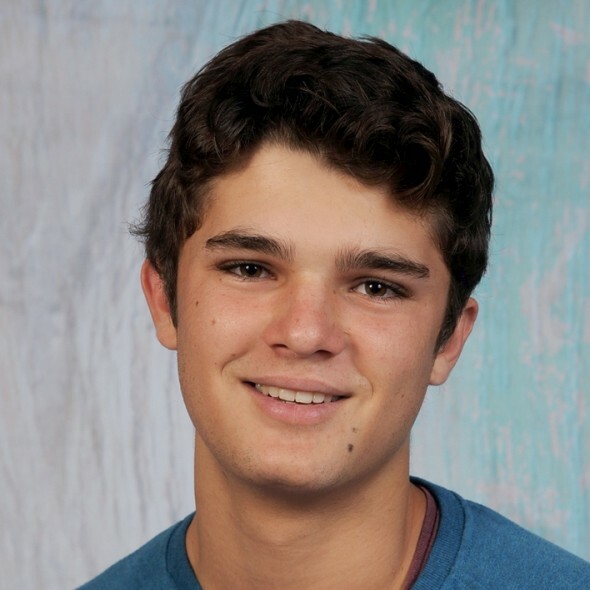 Mikha Kreft achieved seven distinctions: Afrikaans, English, Mathematics, Life Sciences, Geography, German, Life Orientation. 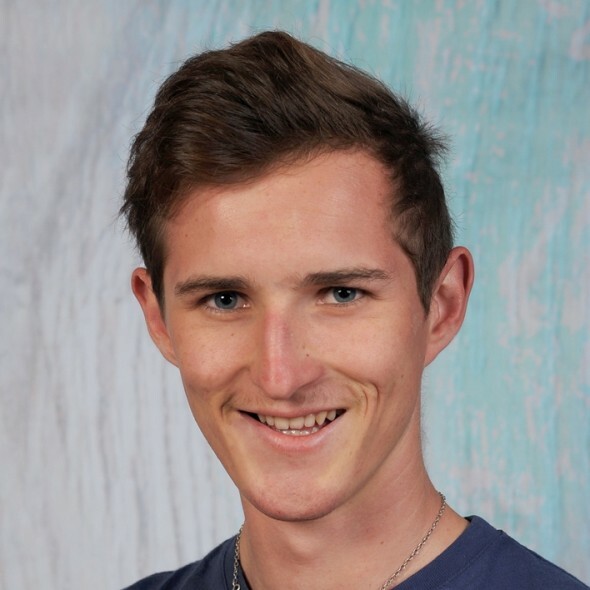 Jonathan Boulle achieved five distinctions: English, Mathematics, Life Sciences, Geography, Life Orientation. 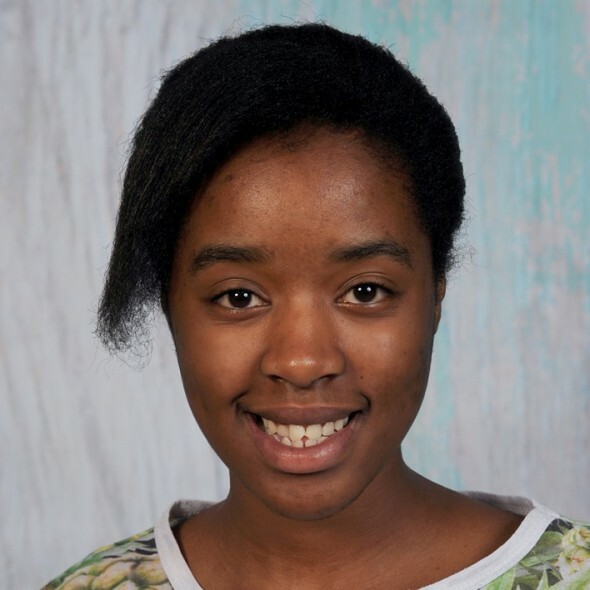 Rebeccah Malapane achieved four distinctions: English, Geography, isiZulu, Life Orientation. 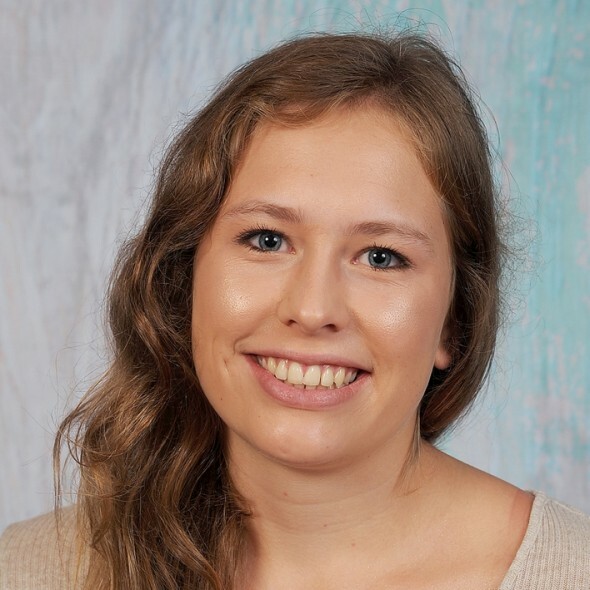 Malin Sanne achieved three distinctions: Afrikaans, Geography, Life Orientation. 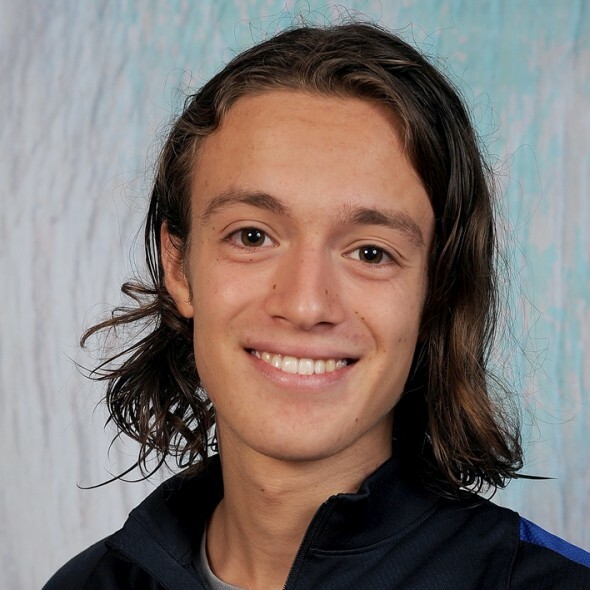 Alejandro Rojas achieved two distinctions: French, Life Orientation. Courtenay Storbeck achieved two distinctions: Drama, Maths Literacy. 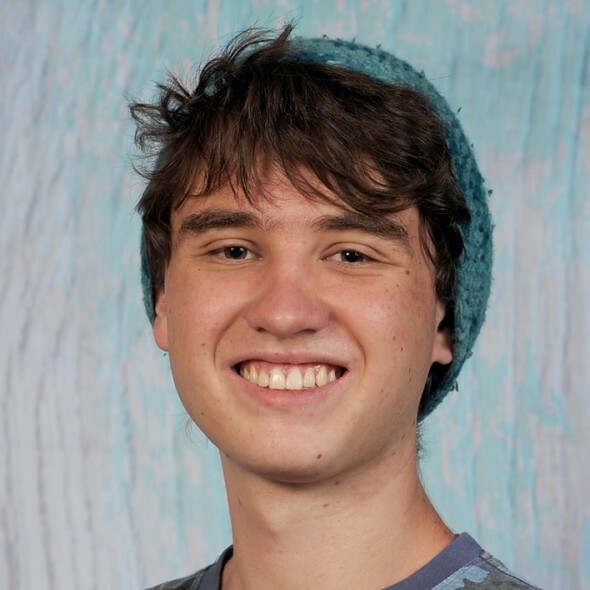 Jonathan Townes achieved two distinctions: English, Drama. 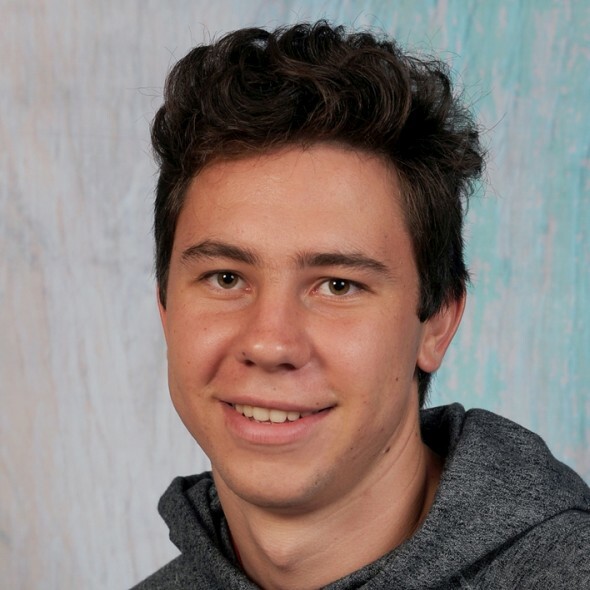 Tristan Falck achieved two distinctions: Mathematics, Life Orientation. 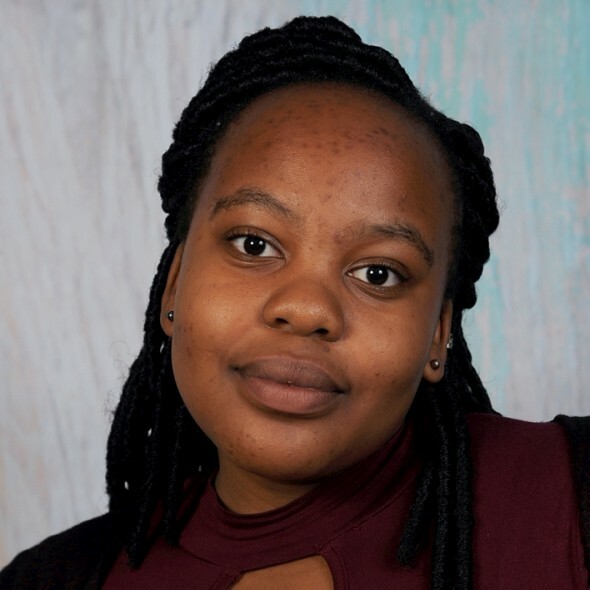 Tshidi Mosebo achieved two distinctions: Maths Literacy, Drama. 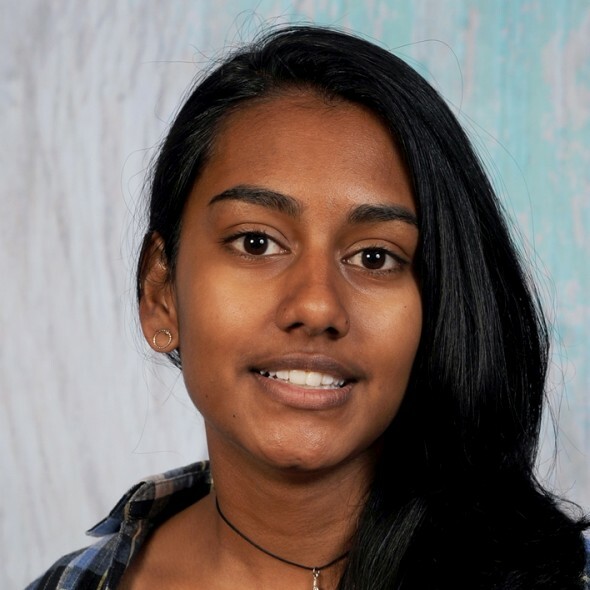 Tylin Moodley achieved two distinctions: Afrikaans, Geography. 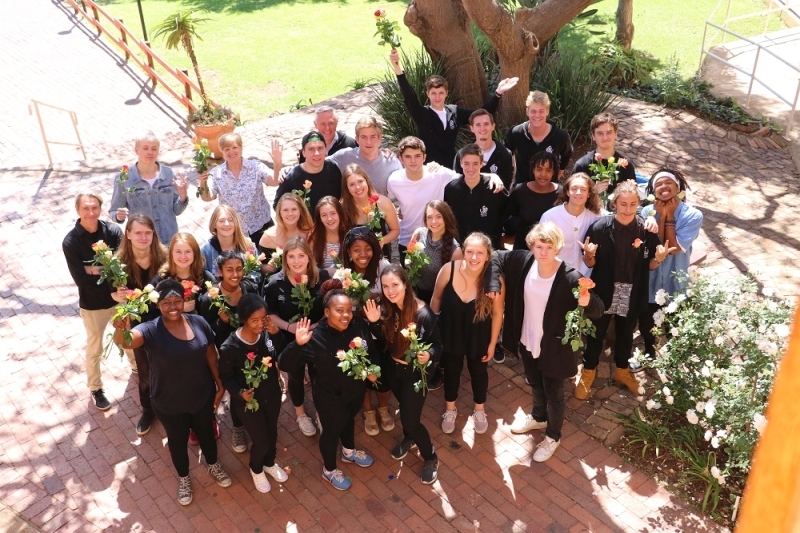 The following students achieved one distinction: Monica Bylos – Life Orientation; Bronwyn Ferguson – Maths Literacy; Wanga Fosiko – Drama; Markus Geldenhuys – Afrikaans; Christopher-John Hendrikz – Maths Literacy; Bryan Horner – Maths Literacy; Courtney Koen – Afrikaans; Tshego Modise – Afrikaans; Aninka Moore – Maths Literacy; Samira Rijnen – Afrikaans. At Michael Mount Waldorf School we celebrate all our matrics. With our unique Waldorf curriculum which allows each pupil to develop as an individual we know that, in the words of Rudolf Steiner, they leave our school “[as] free human beings who are able of themselves to impart purpose and direction to their lives“. Congratulations, dear Class of 2017! We wish you everything of the best as you go forward in life.